I heard on Monday night that I have a place in the 2016 WHW race. For me, this is one of the ultimate challenges in UK Ultra running and is a considerable stretch beyond what I’ve entered so far. 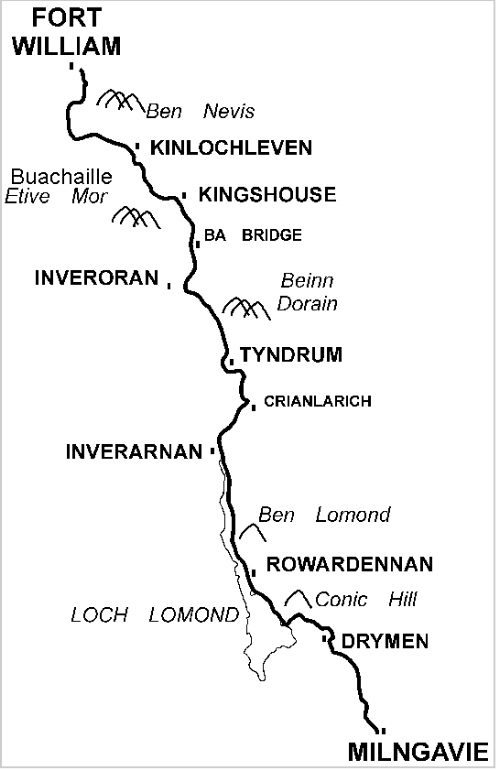 It covers 95 miles of some pretty rugged Scottish countryside from just outside Glasgow all the way up to Fort William. I’m nervously excited to have a place, but that really does feel like the easy bit is now over. Training for this is going to take a completely different effort from what I’ve done so far, but I’m determined to train hard and put in the best performance I can. I’ve been watching and listening to the various videos and podcasts that exist about this legendary race and they are all helping. For now, I’m going to enjoy a few weeks rest leading up to Christmas, then begin to build the distances up in the New Year. Exciting stuff!